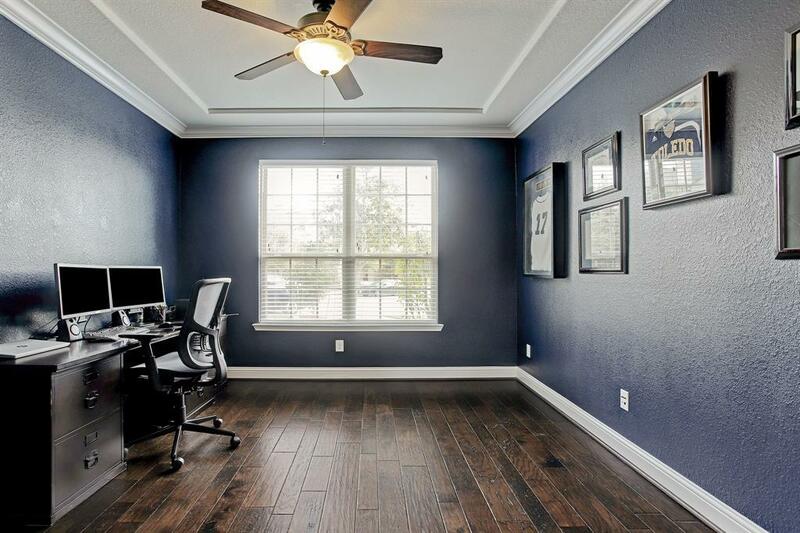 Located on a cul-de-sac and zoned to sought-after Katy ISD schools, this Cinco Ranch gem has lots to offer. 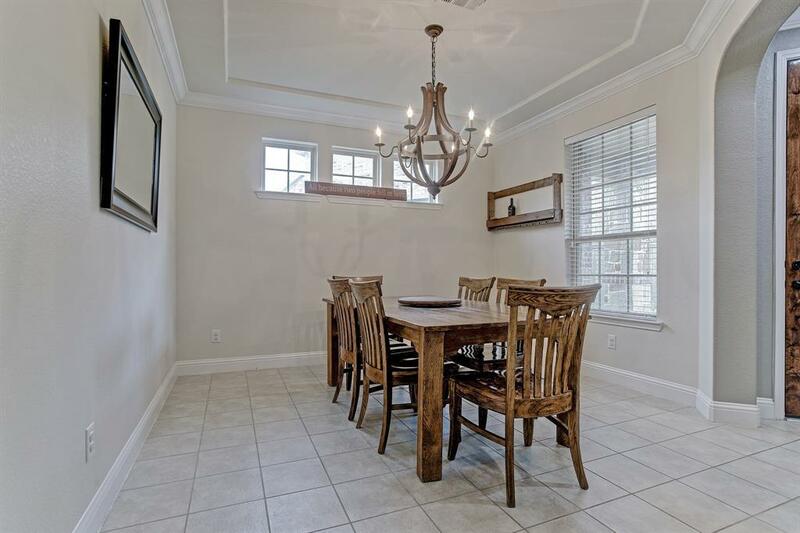 As you enter the property, you are flanked by the formal dining room on one side and an office with double French doors on the other. The light-filled living area is open to the kitchen and the breakfast room. The wood floors in the living room add warmth and the fireplace provides a focal point. The living room overlooks the pool-sized backyard. There is also a butler's pantry providing extra storage. The downstairs master suite is spacious and the master bath has two sinks, a garden tub and a large walk-in shower with a built-in bench. 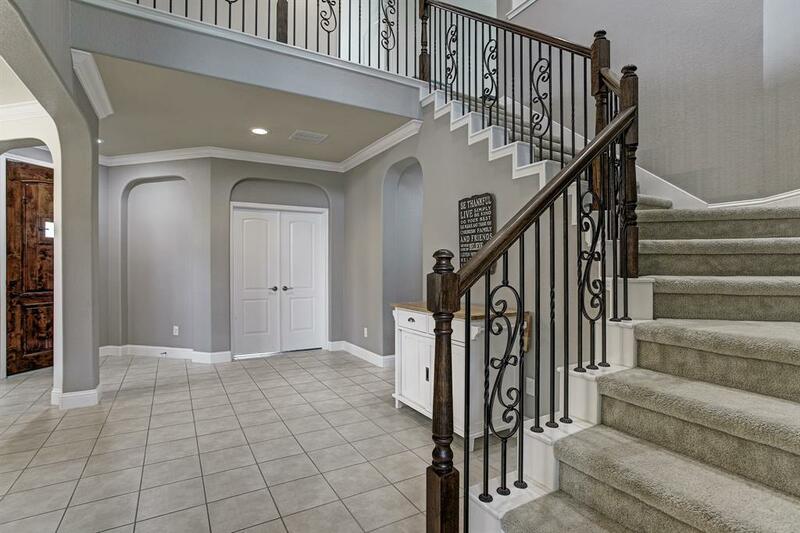 Upstairs are three additional bedrooms, two full bathrooms, a game room AND a media room. 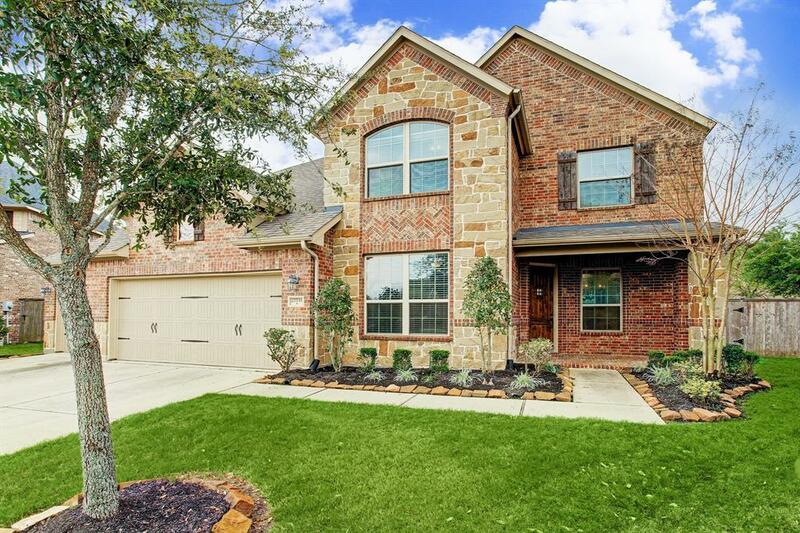 Cinco Ranch has tons of amenities--pools, tennis courts, playgrounds,parks and trails. This home is located near shops and restaurants. Make an appointment to see it today!